Got water inside your wall? If there is water inside your wall, you need to know NOW. 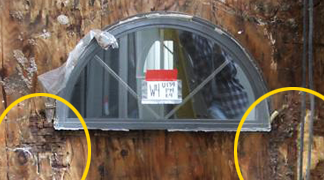 If not discovered and repaired early, hidden water damage, framing and structural problems will develop fairly quickly. To avoid expensive repairs, learn how to spot early warning signs of moisture and water damage. Inspect your exterior wall after a heavy storm and during the year. 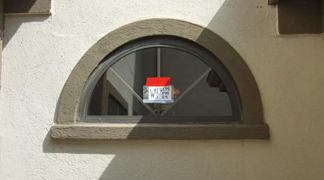 For a free professional visual inspection, give us a call. Check for hidden water damage. Do you see the signs of hidden water damage inside this wall? Call us for a free visual inspection and written estimate. We will repair the damage and restore your home to its original beauty. Our custom drainage solutions can even prevent damage from happening again! Schedule a FREE Home Inspection. 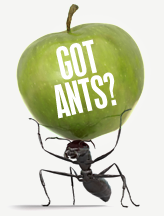 Where ants come in, water can, too. Prevent damage from happening again.